PWE 2014 - The Carnegie Writers, Inc. 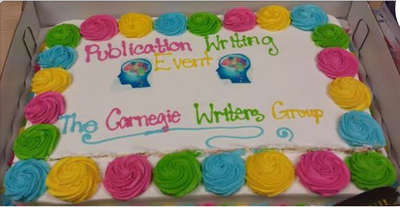 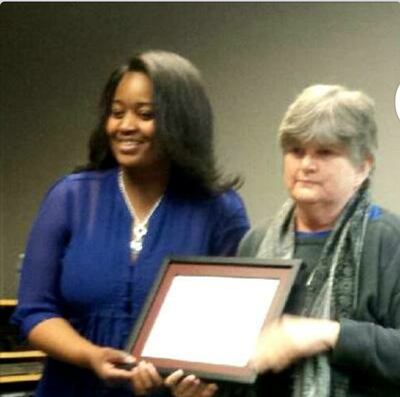 In November of 2014, Carnegie Writers (CW) held a Publication Writing Event to benefit the March of Dimes. 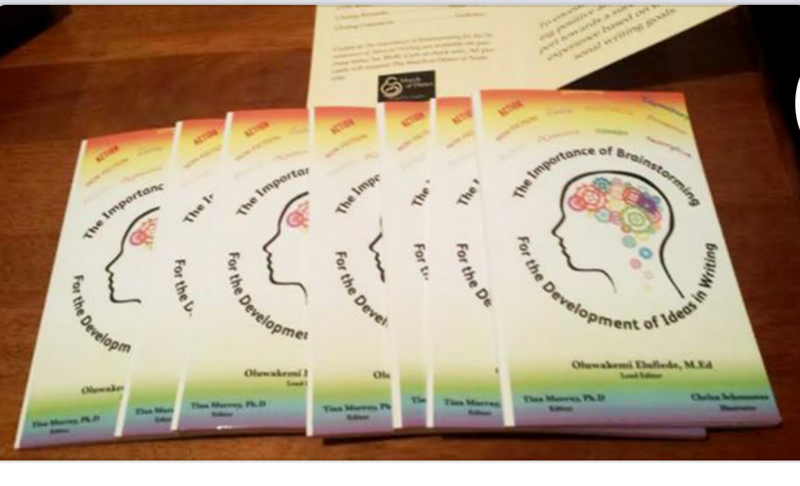 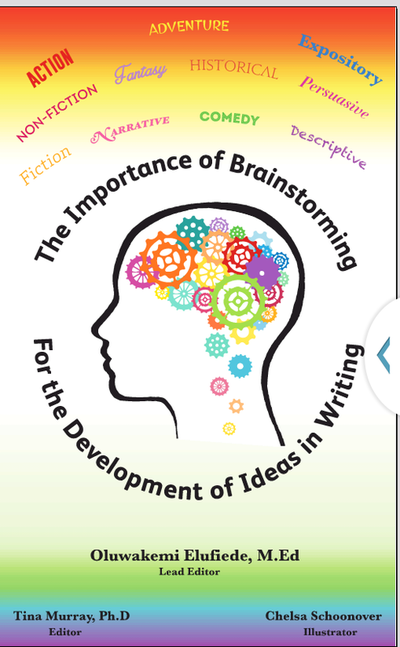 This event brought together group members as well as local authors and resulted in a publication entitled The Importance of Brainstorming for the Development of Ideas in Writing. 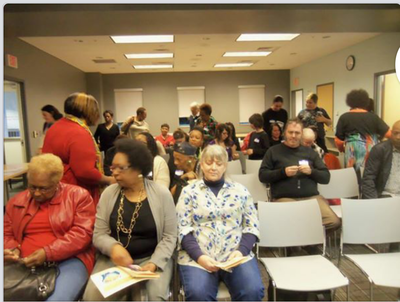 CW was glad to provide this collaborative atmosphere while simultaneously benefiting a local charity.